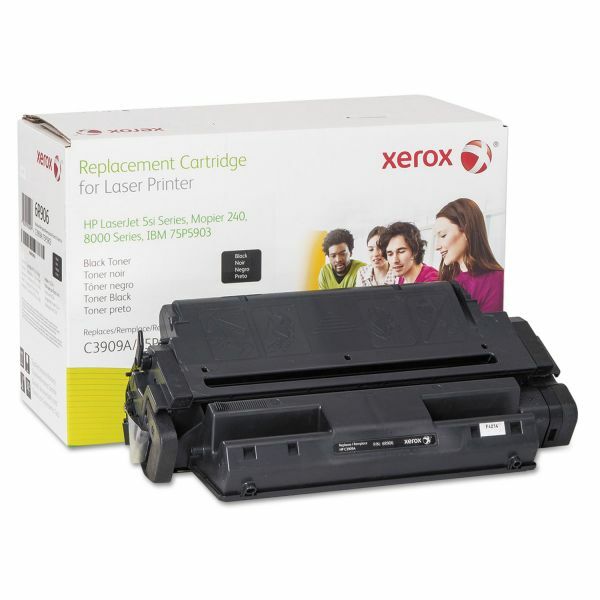 Xerox 006R00906 Replacement Toner for C3909A (09A), Black - Toner cartridge is designed for use with Hewlett-Packard LaserJet 5si, 5si MX/NX, 5si Mopier and LaserJet 8000. 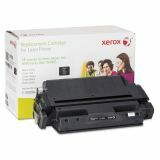 Cartridge yields approximately 16,500 pages. Matt White: A matt white surface diffuses projected light in all directions, so image can be seen from any angle. Provides accurate color rendition as well as superior clarity. Recommended for use with all high light output projection devices. Requires control of ambient light in the audience area. Washable, flame and mildew resistant. Seamless in virtually all standard sizes.